Toroids are used to confine and guide magnetic fields.These doughnut-shaped forms are wrapped in a coil to create a substantial increase in magnetic field strength. 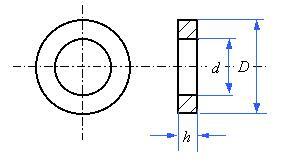 The design allows a coil to be wound through the hole and around the outside. Toroids are typically used in EMI filters, medical devices, musical instruments, amplifiers, power inductors and a wide array of transformers, including broadband, pulse and high frequency transformers. 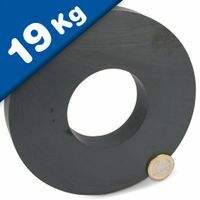 The shape of the toroid achieves the highest inductance per unit of volume, and helps to distribute the coil evenly around the circumference of the magnetic core. 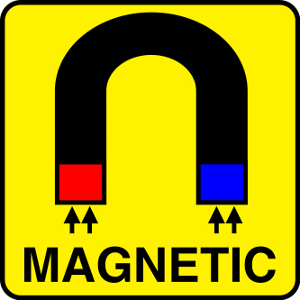 The continuous magnetic path yields the highest effective permeability and owest flux leakage of any shape. Toroids are available in various diameters, thicknesses, permeability and types depending upon the frequency range of interest. 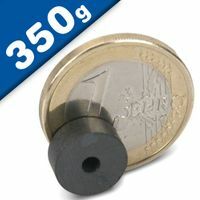 They provide exceptionally high inductance for the physical space occupied, without interacting with adjacent components. 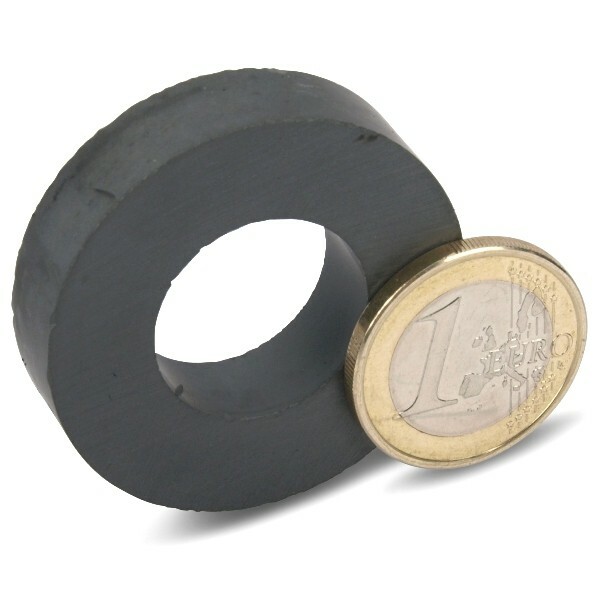 Most widely used permanent magnets. These magnets are dangerous! 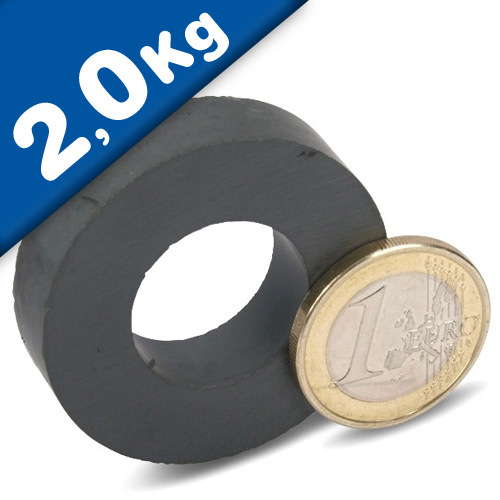 If your fingers are trapped between two of these magnets, they will be crushed! Please note that they should only be handled and used after a thorough risk assessment has been undertaken.